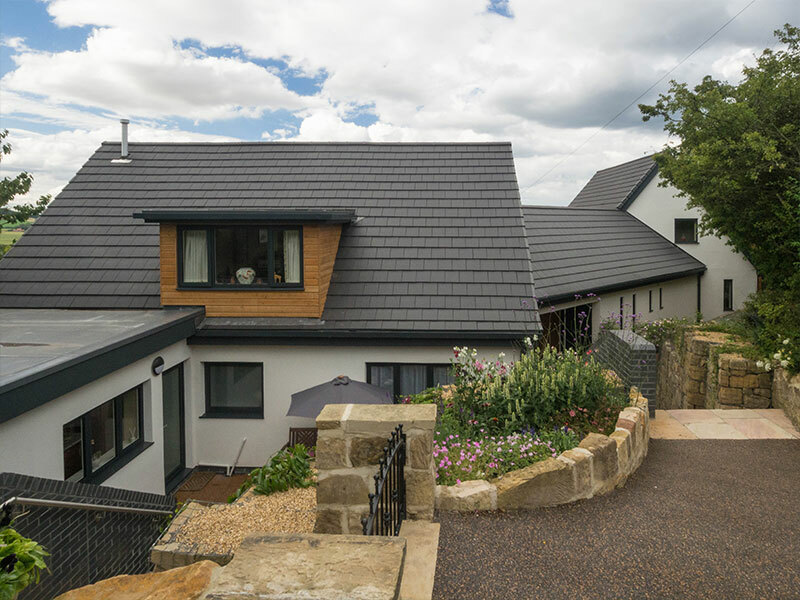 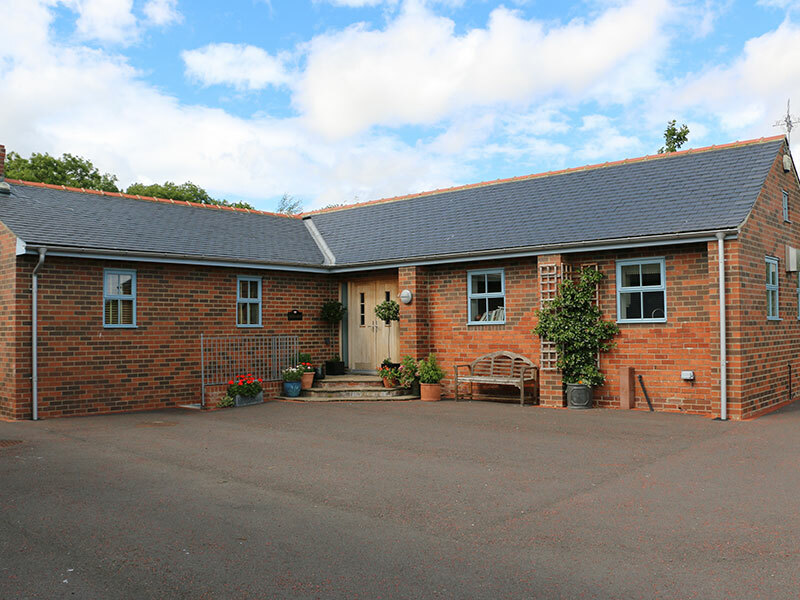 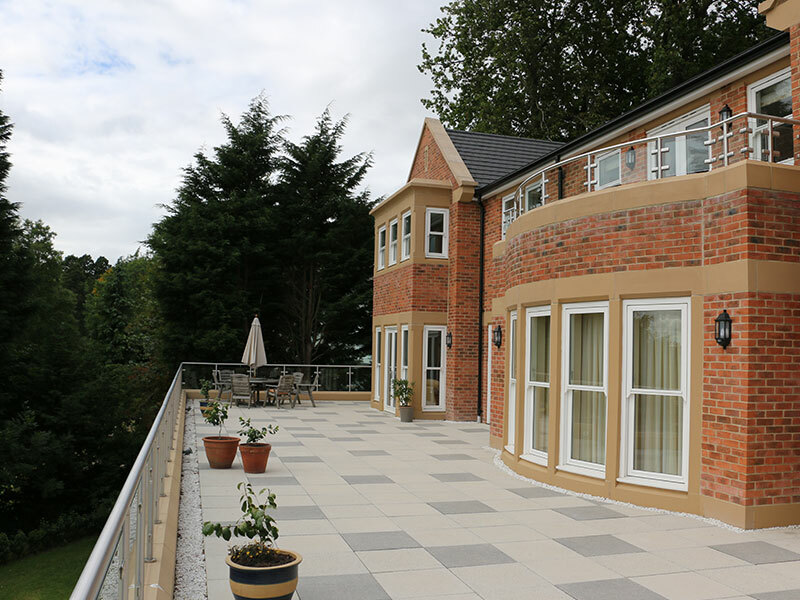 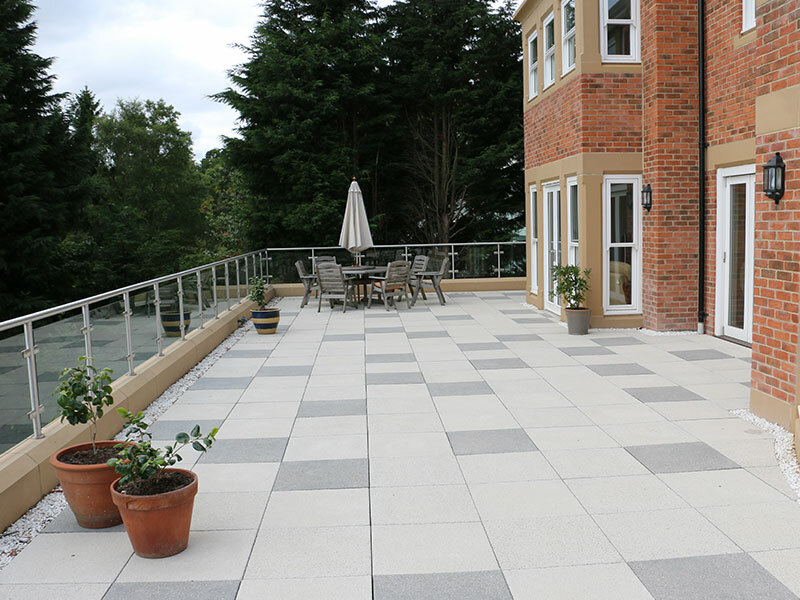 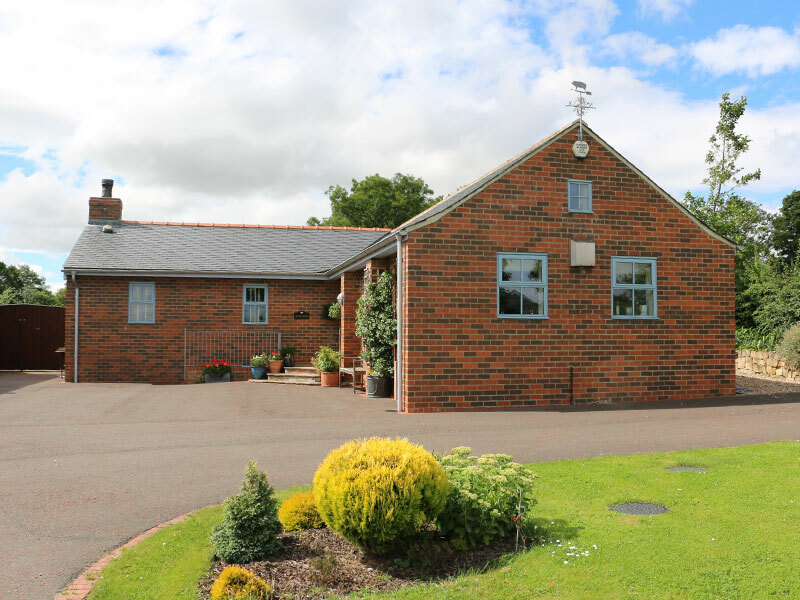 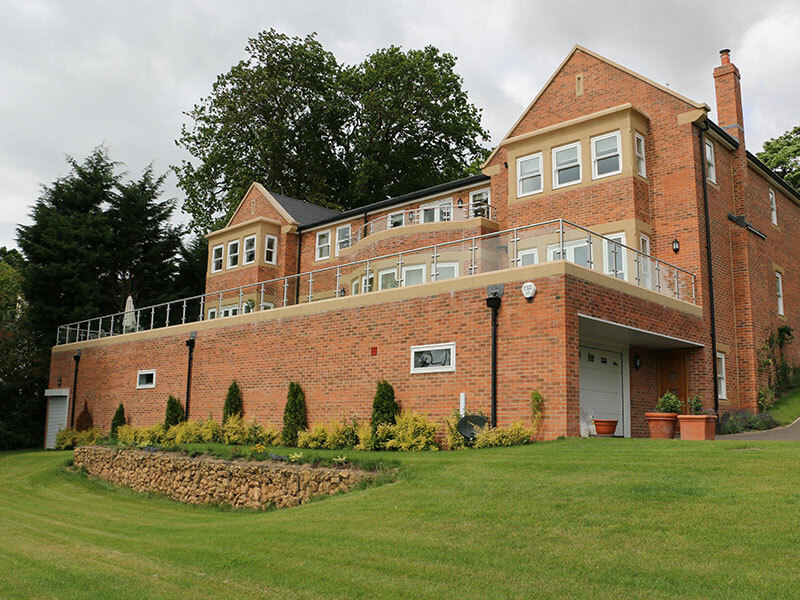 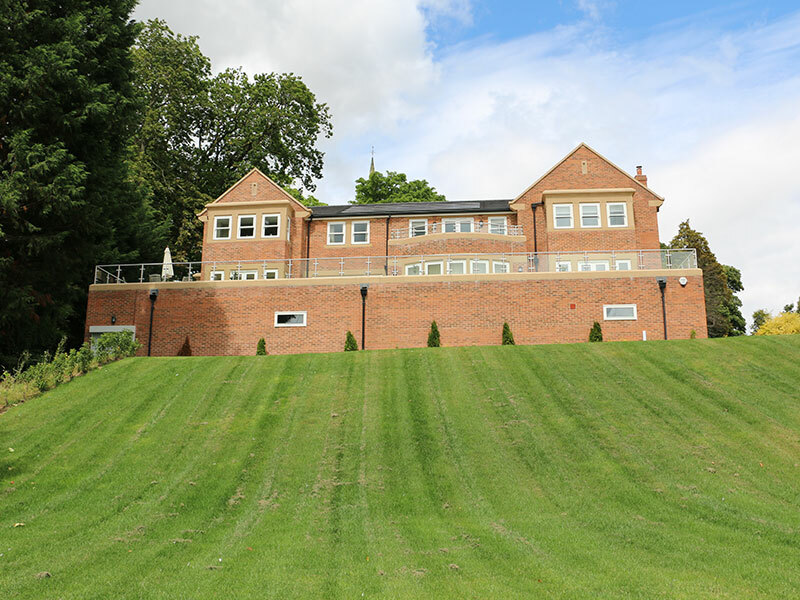 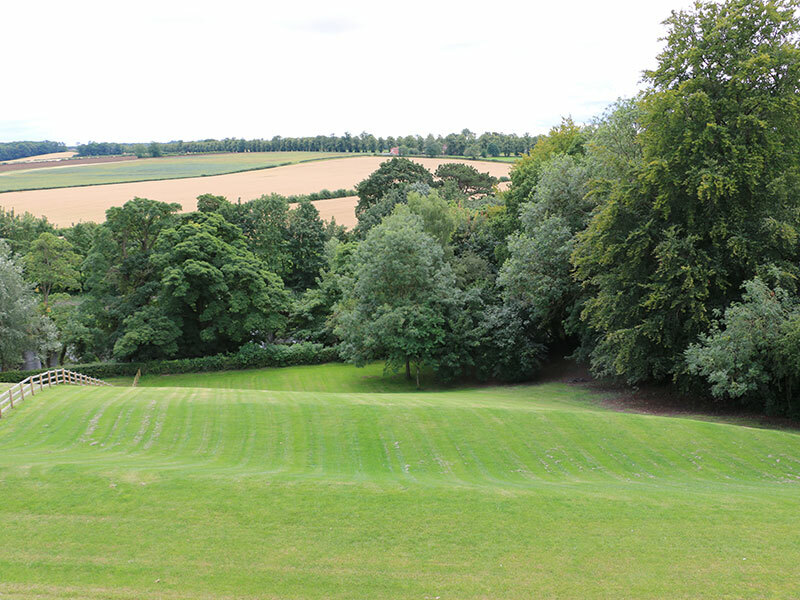 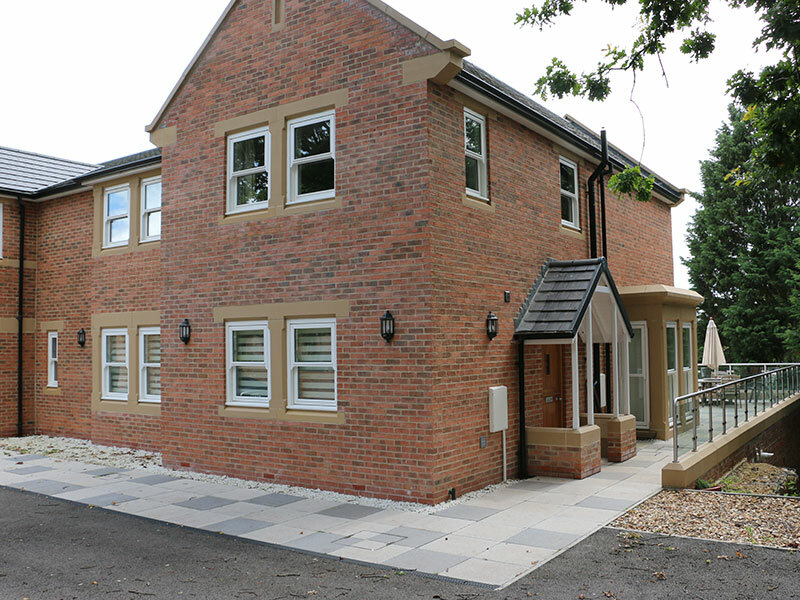 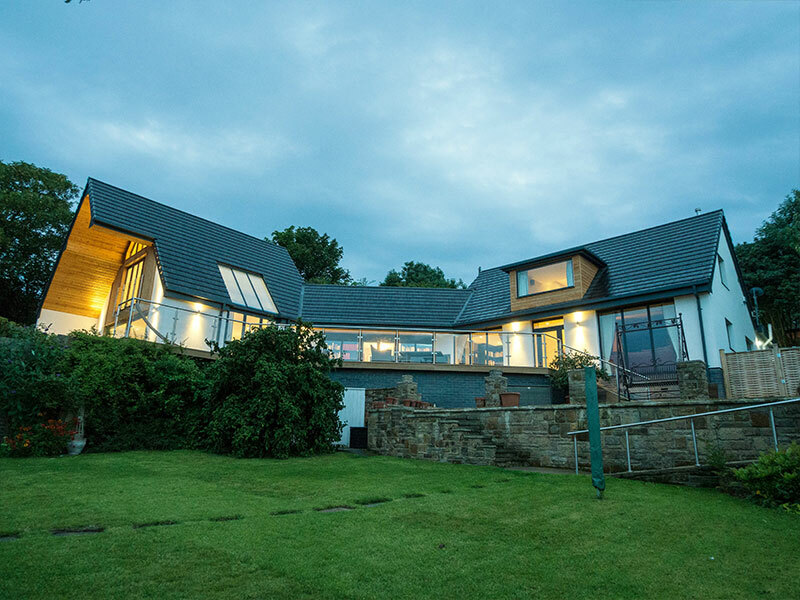 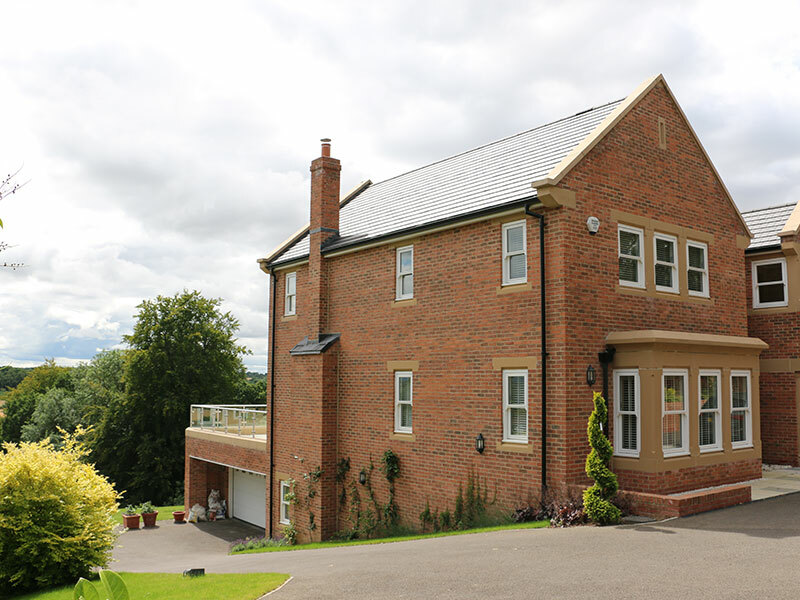 The works consisted of the demolition of an existing house, construction of a new build property and a link corridor connecting to an existing building creating a 4 bedroomed property with a library located within the link corridor. 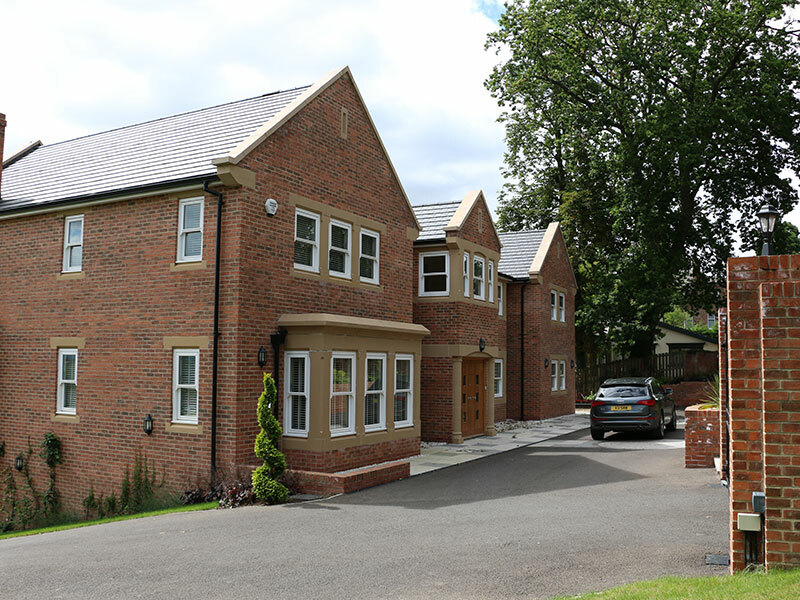 Construction of a new build house, creating a 5 bedroomed superior property in Darlington. 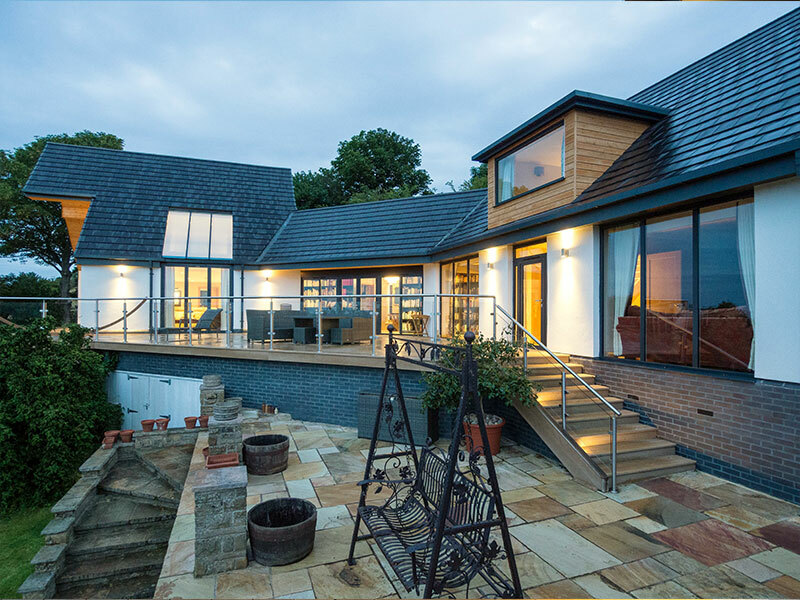 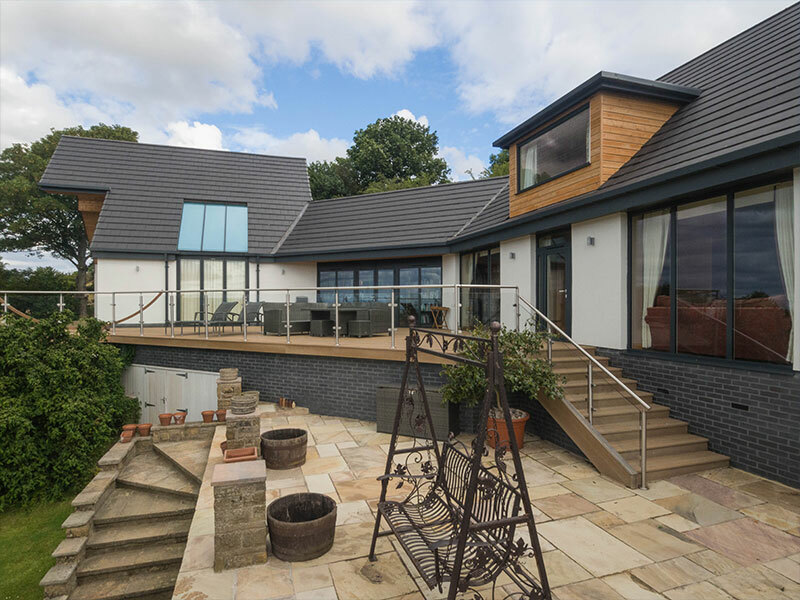 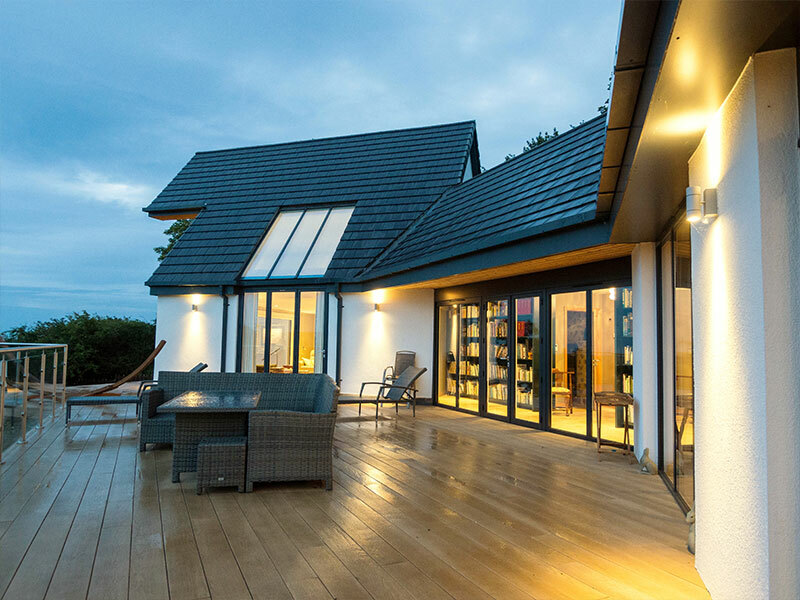 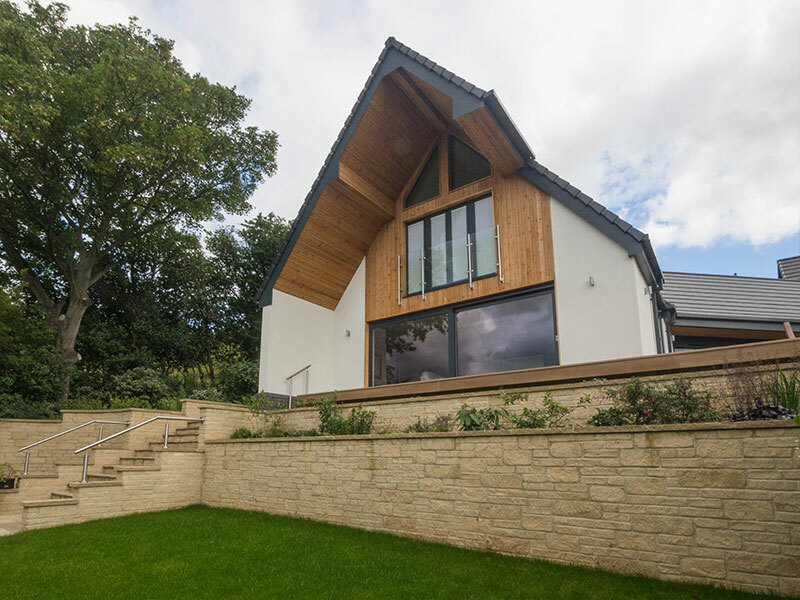 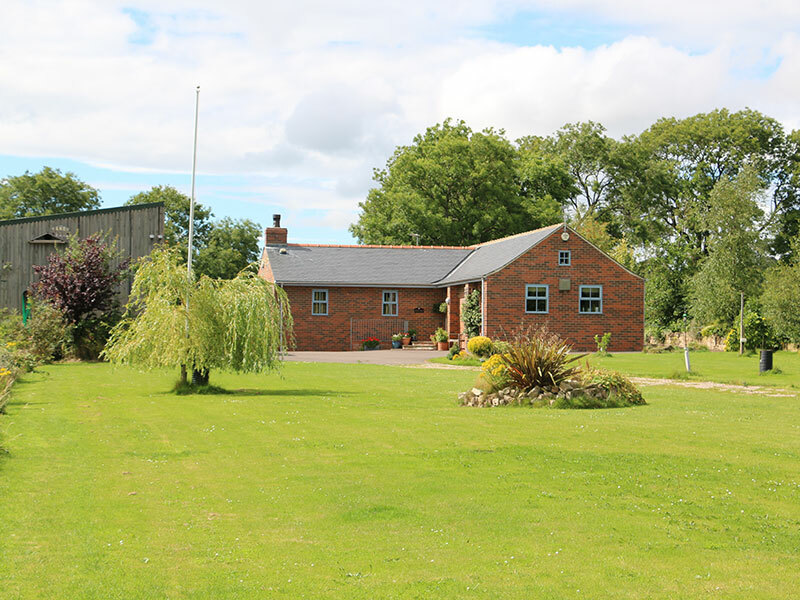 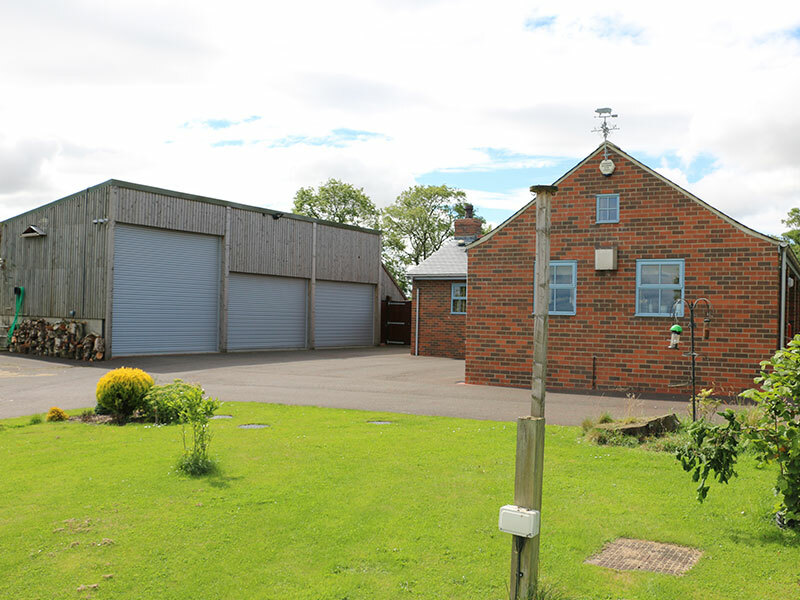 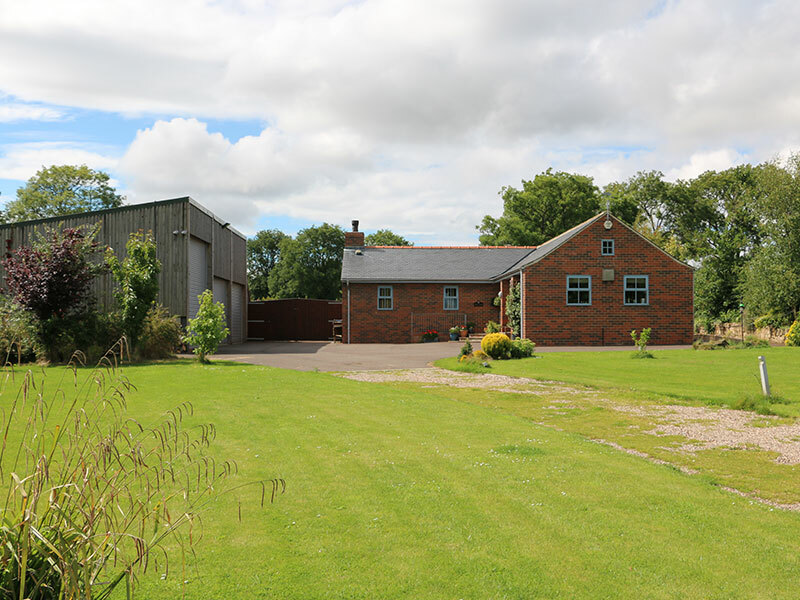 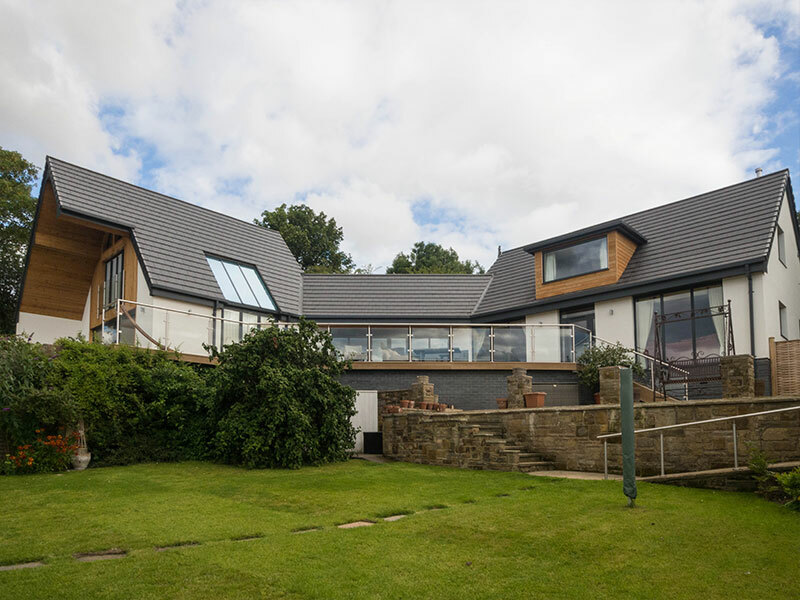 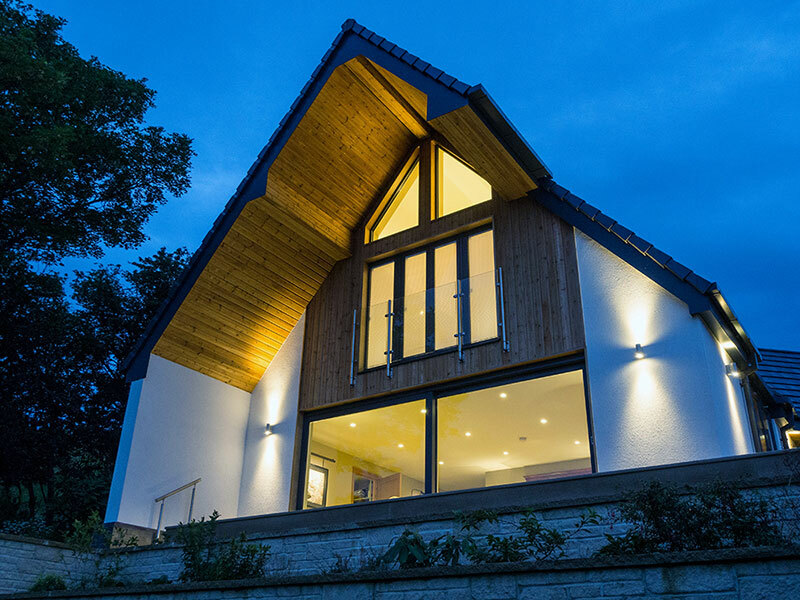 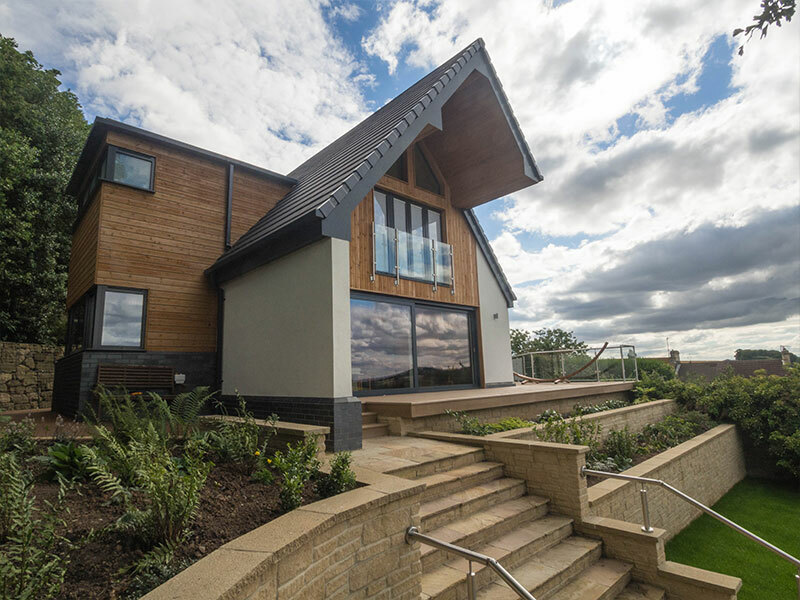 The works comprised a conversion of an existing barn creating an underground games and cinema room with living accommodation at ground level including a bespoke timber garage.